I mean I think it's cool but I'm pretty biased. 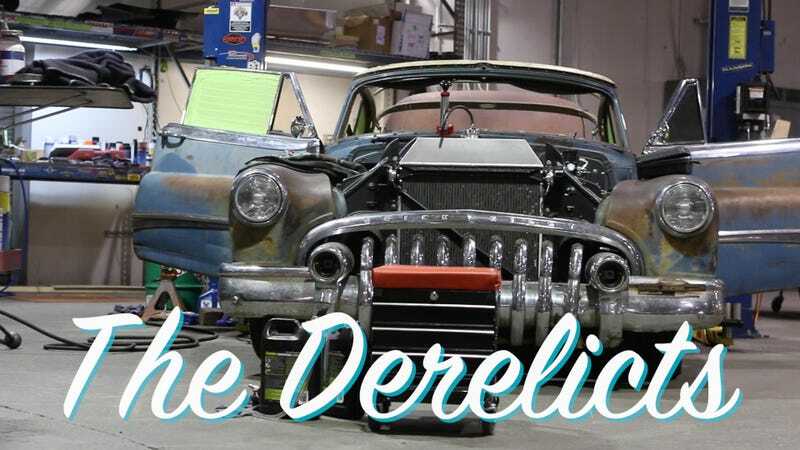 I went down to California and checked out the ICON Derelicts and found out what goes into making them. And someone asked me to ask them if they'd build a Land Rover. The answer is yes! Would be more costly than their 'production' models but doable. I'm finally working on editing the video and it's a ways off but in the meantime, enjoy some rusty Suba-Ghia action. And feel free to ask any questions you want about what it takes to build a Derelict. These things are amazing up close in person.